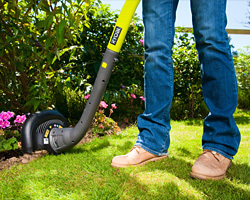 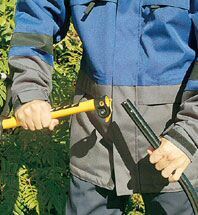 Make light work of tough jobs around the garden with Expand-it™. 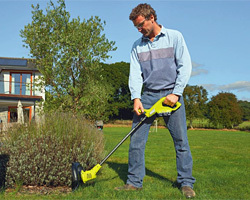 The system allows you to turn one power unit into eight different garden power tools. 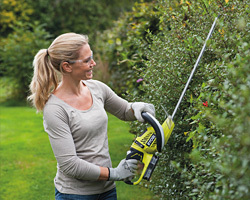 Attachments include: petrol line trimmers, brush cutters and even a rotary cultivator. 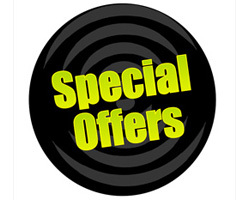 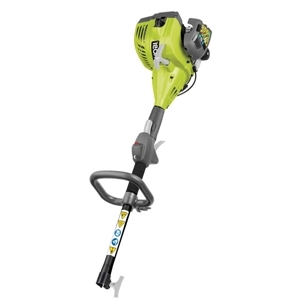 You can just purchase a 26cc power head unit on its own then buy whichever attachment suits your needs, or you can purchase an Expand-It Brush Cutter or Line Trimmer as a whole unit, then add further attachments as and when you need them. 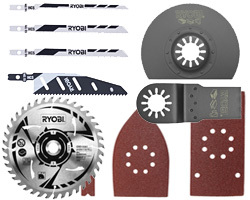 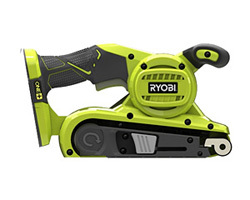 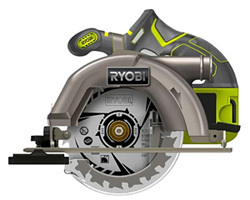 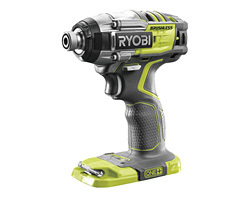 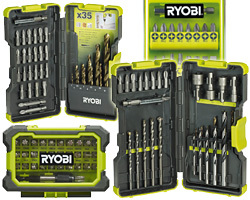 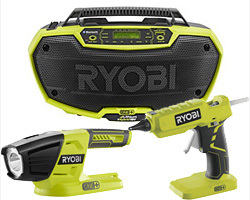 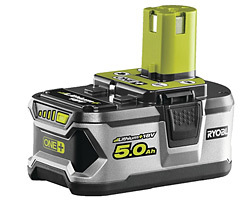 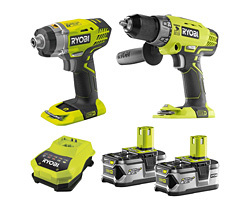 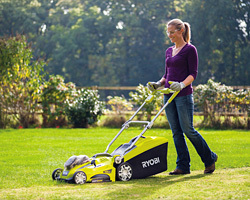 Which other machines are compatible with the Ryobi Expand-It Range? 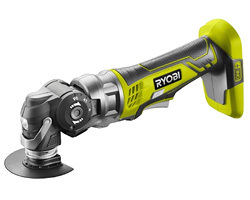 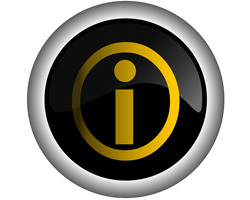 As a rule if your Ryobi garden tool has a wing nut half way down the shaft then it should be fine, if you are not sure please give one of our knowledgeable team a call to check on 01733 343031. 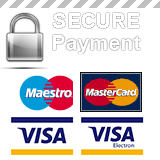 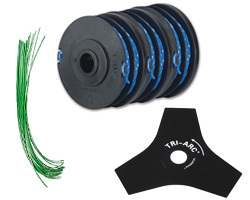 Listed below are just some of the models that are compatible. 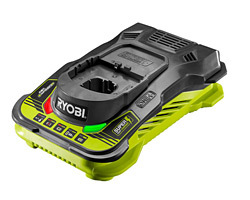 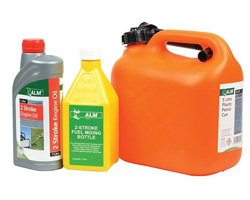 Information on how to start and use the correct petrol and oil mixture for Ryobi RPH26E 26cc Power Head.